Essential oils have become a part of my every day life. At first, it was just because they smelled nice and I liked the uplifting effect of the oils I had picked. As I started to use them more, I started to find they did work for various issues – both mine and those of my clients! Here are my 4 essential oils /blends I recommend for GI issues. When I do Nutrition Response Testing, it surprises me sometimes that the essential oils are preferred by the body over digestive enzymes. But why wouldn’t a plant based extract like an essential oil not test well? Used commonly for bloating, digestive distress and unease. It can be taken 1-2 drops in 4 oz of water. I have taken it directly on my tongue and chased it with water. I can tolerate it, but not everyone can. I use doTerra brand oils which are all therapeutic grade oils, so they can be ingested (not all of them – each is labeled whether it can be ingested or not). If sensitive ingesting is not a good idea. For some, they can only tolerate the oils by applying the oils to their feet, or diluted on the skin with another carrier oils first – for this blend, a good area is the stomach or over the belly where the ache usually is. This I wish came in softgels but it doesn’t yet. You can put it into a vegetable capsule if you so desire – but again, 1-2 drops is plenty to use at any given time. The fennel seed is commonly used in Indian cuisine as a digestive aid! Fennel oil can be inhaled or sniffed – I had a client who just sniffed it and her gerd went away in a few minutes! I had heartburn a few weeks ago (something I rarely get) and ingested 1 drop and it went away within minutes. I would suggest 1-2 drops depending on the severity of the heartburn and indigestion. You can always try 1-2 drops several hours later, but 1 drop is very potent and you may not need more than that! Less is always better with essential oils. Always! Just sniffing it may be enough or rubbing a drop on the sternum area close to ‘where the stomach and esophagus meet’. Peppermint has been used for years for calming and upset tummy and nausea. In the essential oils form, 1 drop is as potent as 18 cups of brewed peppermint tea. So you do NOT need a lot for it to work! 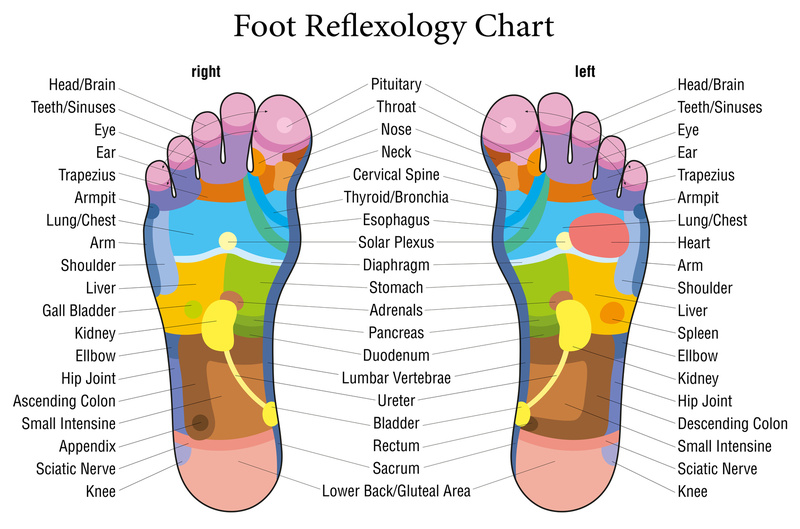 It can be used 1-2 drops in a glass of water (4-6 oz), with hot water or rubbed topically (straight or diluted) on the belly or the feet based on reflexology points. GI issues can be complex, which is why I ask a lot of questions and find the cause. Essential oils can support the body in restoring balance so that GO issues and symptoms go away. It may need to be coupled with an anti-inflammatory diet. If you have questions about GI issues, or how essential oils can help with GI issues, you may want to schedule a 15 min call so we can discuss your situation and what the next steps are to helping you find the fix it for good.